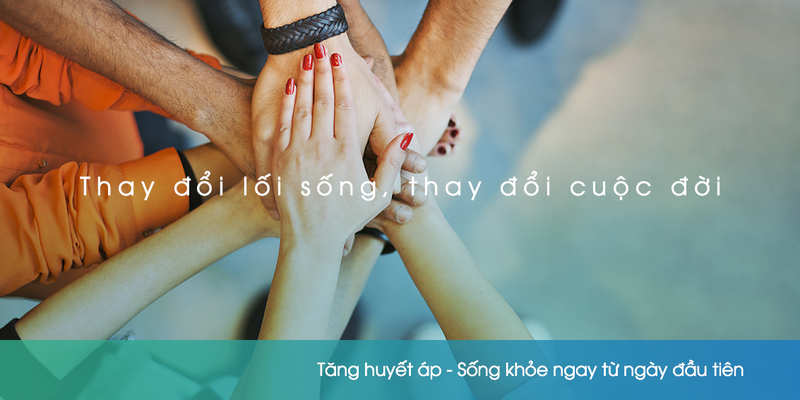 The First day portal is expected to shape the community knowledge about two silent diseases Hypertension and Diabetes, understand the risks as well as prevention, and changing lifestyle with disease. 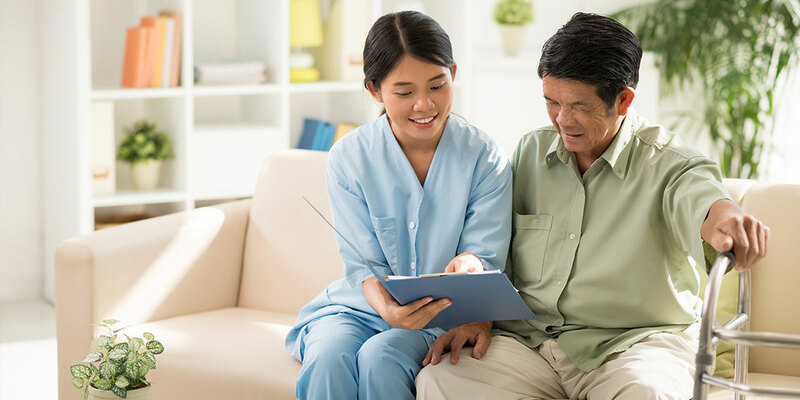 You can get more insights on Hypertension and Diabetes through the latest – official articles and medical information from our Doctor & Expert community. 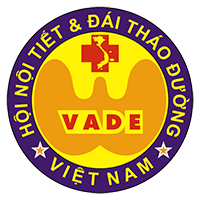 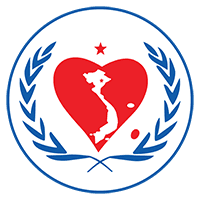 Sponsored by Vietnam Heart Association (VNHA) and Vietnam Association of Diabetes and Endocrinology (VADE).